The holiday season is so much more than just shopping and sales—it’s really about giving. That’s why this year, for Giving Tuesday, we’re partnering with one of our favorite organizations to give the gift of education to a student in need. The IEFTZ, Indigenous Education Foundation of Tanzania, is a non-profit that provides education to children in the Orkeeswa Village and surrounding areas, an under-served part of rural Tanzania. With less than a quarter of the population having access to secondary school, the Orkeeswa School provides children with the only opportunity to learn beyond the primary level of education. Beyond academics, the school also offers an athletics program, extra-curricular activities and professional development to inspire, motivate and further the students’ opportunities to succeed. 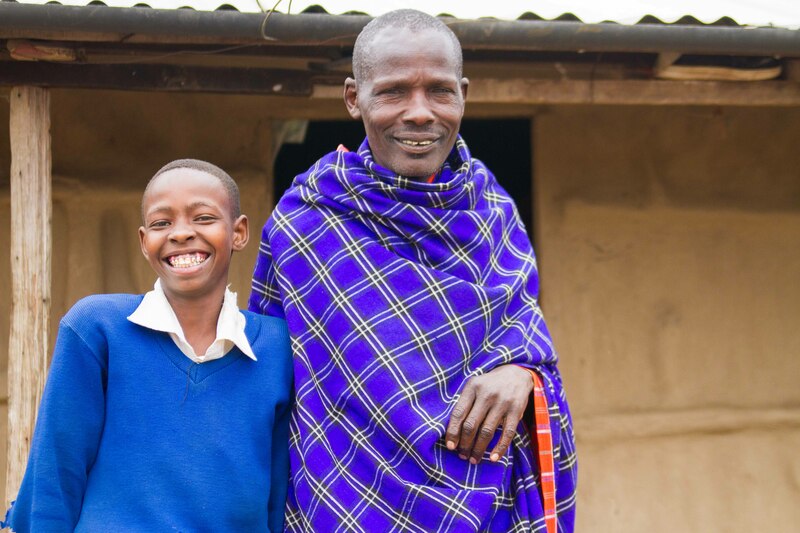 We believe education is one of the greatest gifts you can give, which is why we’re so excited to partner with the Indigenous Education Foundation of Tanzania for Giving Tuesday. 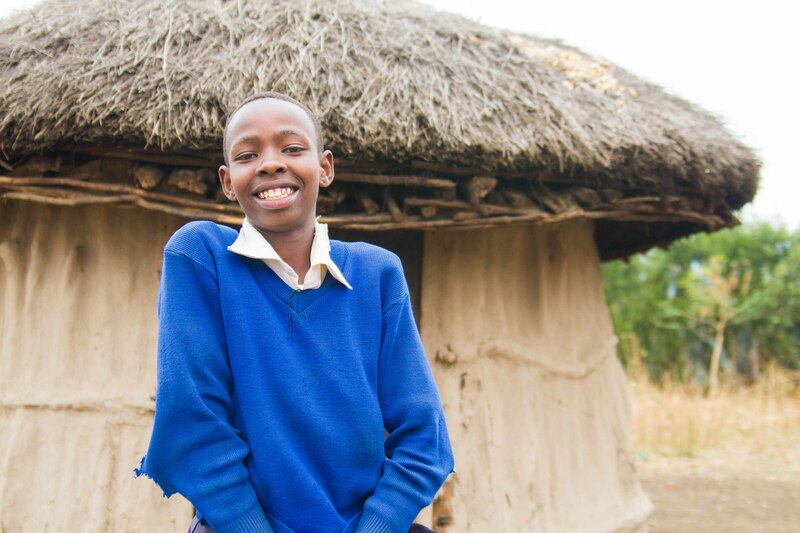 We can’t wait to see what’s next for Grace—we can tell she has a bright future ahead! 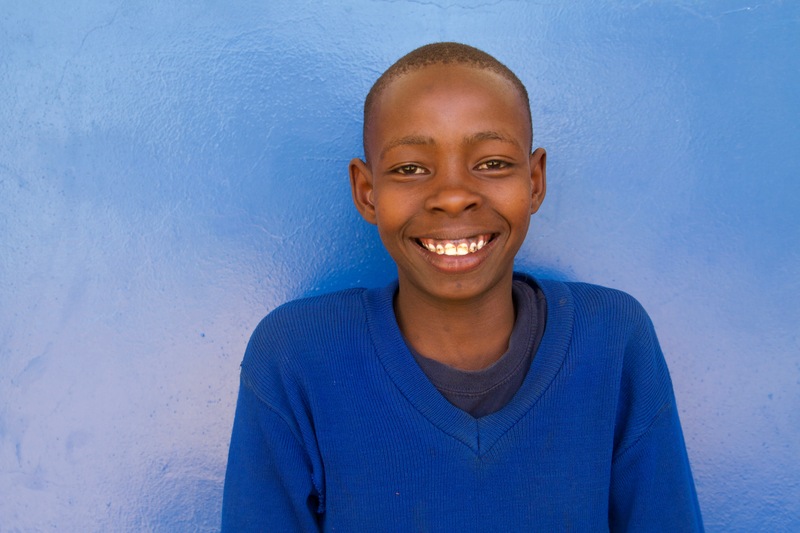 Click here to learn more about the Orkeeswa School and IEFTZ and donate to the cause.